Our Forex News and Economic Calendar App has reached 1 million views in a month! Thank you traders! If you haven’t used it yet, don’t hesitate and do it. 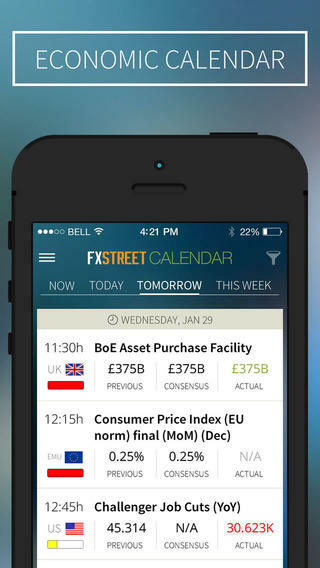 Download FXStreet’s Forex News and Calendar App for iPhone and Android! What are you waiting for?